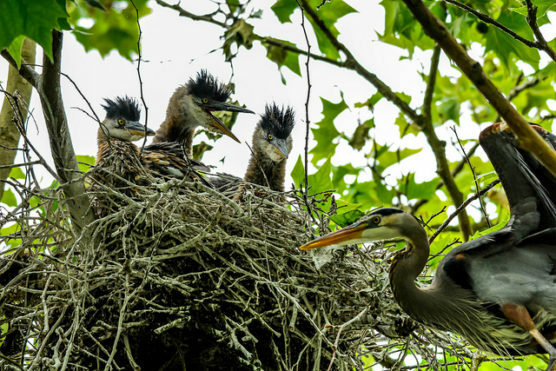 Stanley Park’s herons are well on their way to hatching and rearing their brood. We offer two walks during our Earth Day Celebration to get the best views and insights on the work of conserving this special great blue heron population that lives right in our neighbourhood. Click here for more about our Earth Day Celebration.